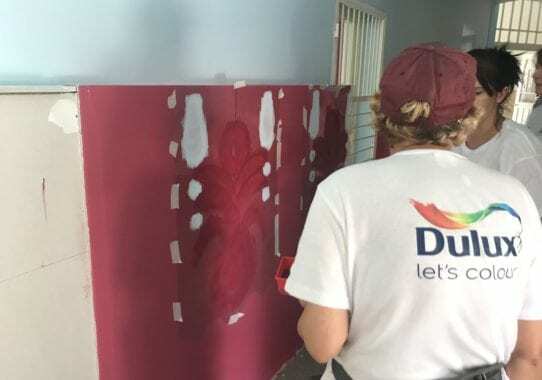 On the first day of August, deep into the summertime, the headquarters of the Debrecen Folk Ensemble had its interior renovations. These renovations were much needed, considering that the building is old, originally acquired, maintained and cleaned under the sponsorship of the city. 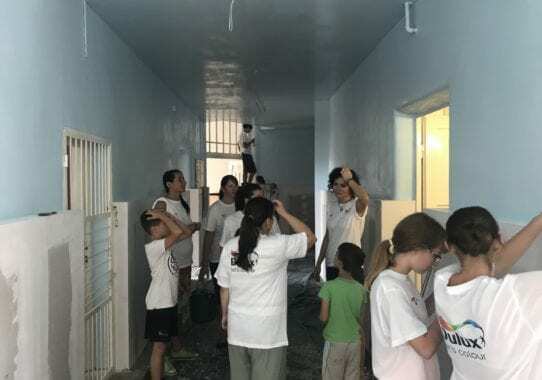 Local volunteers and dancers from the Ensemble painted the rooms, making them much more enjoyable and colorful.  Dulux and Let’s Colour decided to join and help! Hungarian folk dance is very cheerful, with music that makes your heart want to sing and feet want to dance. Dancers from Debrecen have their rehearsals in rooms of this old school building, that presents the headquarters of the Ensemble. 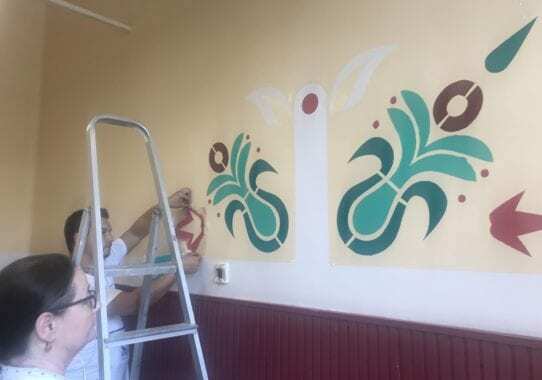 Let’s Colour volunteers and dancers renewed the headquarters, making the rooms more enjoyable. Gray rooms were painted with lighter and more colorful paint with the help of Dulux. 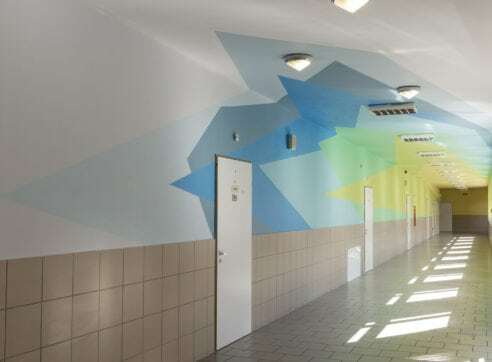 In addition, beautiful folk motives were also painted on the walls, making the atmosphere even more cheerful and folklore-like. The Debrecen Folk Headquarter is a place where more than 200 dancers can dance together at the same time and now, they can do it among beautiful colorful peonies, tulips and embroidered motifs. The team was very enthusiastic and in a cheerful mood. 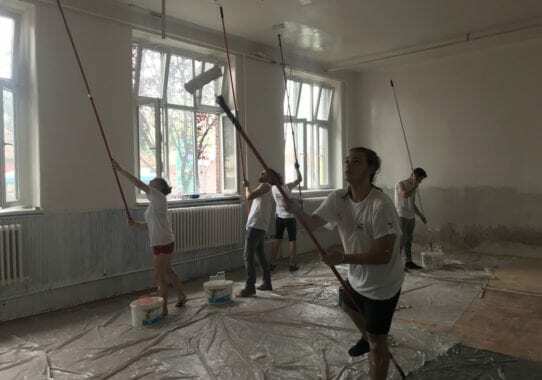 Beside painting the rooms, dancers and local volunteers hung out, made delicious goulash and had an amazing day full of laughter. The joy was in the air and Let’s Colour team felt all the hospitality and warmth. It was always a dream of these dancers to have a place that will feel like their own, a place that will stand out and be enjoyable for dancing lessons. 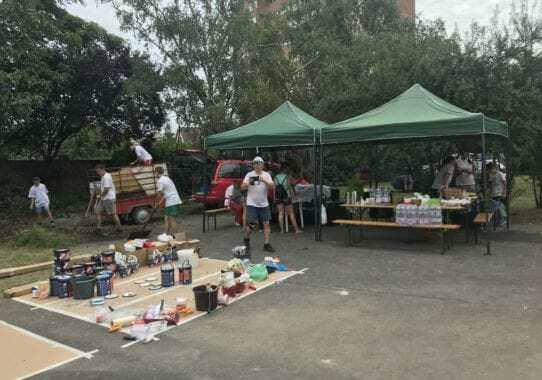 The dream and the aim of the Debrecen Folk Group was to create a meeting place for their active community cultural scene. Big spaces of their Headquarters – 900m2 to be exact, are now renovated and painted with beautiful Dulux colors. In September, these renewed rooms came to life. 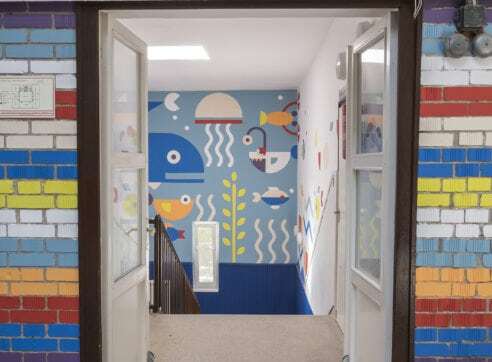 Dulux made sure to make their dreams came true and the results were impressive – they created colorful environment in Hungarian folk style with good energy!